Little Reader Wins Another Two Awards! - . 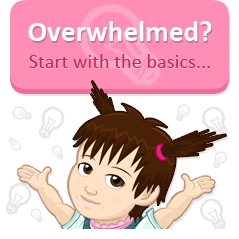 :Early Learning Community:. BrillKids Forum > BrillKids Announcements > Little Reader Wins Another Two Awards! Little Reader Wins Another Two Awards! We at BrillKids are very passionate about helping more and more parents teach their children to read using our Little Reader Learning System, and it brings us great joy that many organizations have also granted Little Reader Deluxe their seal of approval. Over the last few weeks, Little Reader Deluxe earned even more awards to add to its steadily growing list of recognitions, and today we are very ecstatic to let you know that we got awards from Mom's Best Network and The National Parenting Center! Mom's Best Award (MBA) was created to give moms and expecting moms an opportunity to share insights about prenatal, infants, toddlers, children, tween, preteen and teen products with other parents. When a product earns the Mom's Best Award designation, real moms have evaluated it and it has passed the strict Mom's Best Award evaluation process as conducted by real moms. of Approval program is designed to continue the efforts of The National Parenting Center, which was chartered in 1989 to help create better informed parents as they tackle the challenges of parenting in the new millennium. 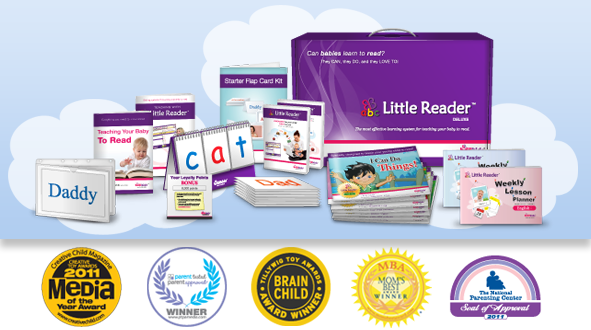 Little Reader Deluxe was one of a handful of products reviewed by MBA Moms and evaluated by experts from TNPC. These two organizations have given recognition to Little Reader Deluxe as a great quality product and they highly recommend it for parents all over the world! To celebrate this fantastic news, visit the BrillKids Online Store from now until September 5, 2011 and use the discount code below to get 10% off one item in your shopping cart! 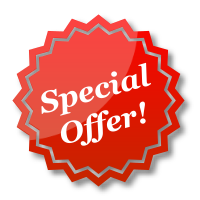 This special discount is valid only for 72 hours (or until September 5, 2011), so don't forget to head to the Online Store to get this limited time offer! This promotion applies only to orders made at the BrillKids Online Store. The discount DOES NOT include shipping rates. No adjustments can be made on prior sales. BrillKids reserves the right to change this promotion at any time. Offer void where prohibited or restricted by law. This promotion is valid only until 05-September-2011.